An annual club event when we welcome the ladies of Rotarians who have been called to higher service. 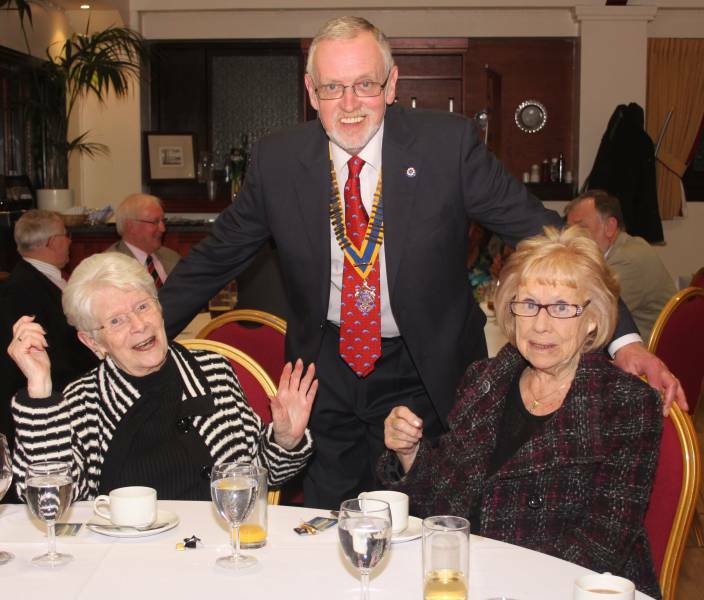 Photo shows President Norman with Guests Pam Storrie and Marjorie Ward. 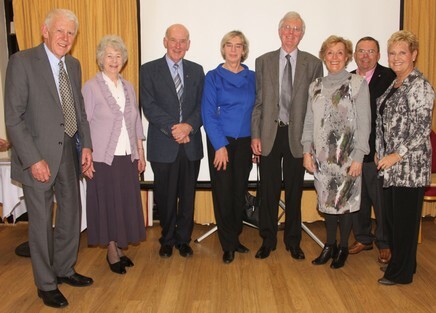 An excellent evening was enjoyed by members, partners and guests on Tuesday 26th February 2013. 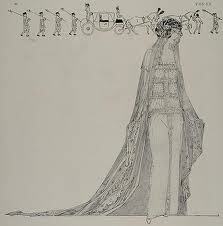 "Great Aunt Lizzie-Dressmaker to Royalty"
John's Great Aunt Lizzie was properly known as Madame Elizabeth Handley-Seymour, born in Blackpool but became noted for her skills in dress design and dress making. Madame Handley Seymour was an exclusive London dressmaker from the 1920s to the 1940s, with Royal appointments from Queen Mary and Queen Elizabeth, the Queen Mother. A number of Madame Handley-Seymour's descendants also joined us for the evening and, I think they all learned a little more than they knew before from the presentation. 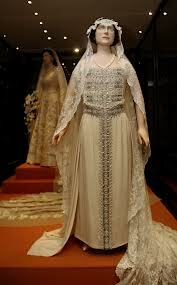 Shown below is a sketch of the Queen Mother's wedding dress and a photo of the actual dress.